Promo Pharma Spa offers a wide range of phytotherapy and nutraceutical products which includes Aide. It is a immunostimulant and antioxidant made from organic germanium. Germanium is essential to the continuous rebalancing of multiple cellular functions. The presenceof a proper amount of Germanium in the body actively strengthens the mechanisms of energyproduction, the capacity of antioxidant defense and the potential of the immune response. 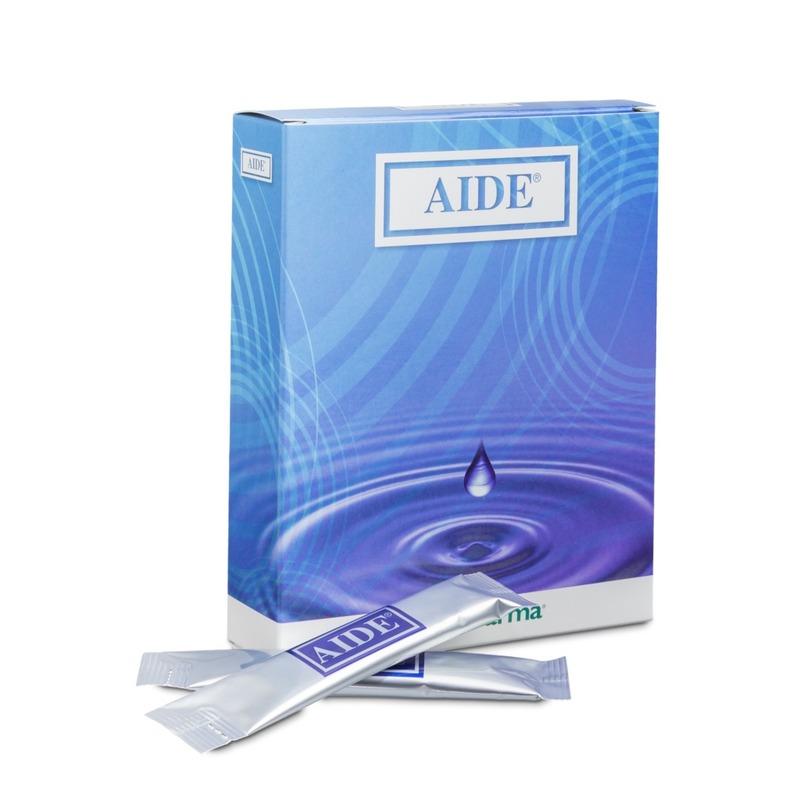 AIDEcan enrich the daily diet with the amount of Germanium that – due to the refining of cereals andcereal products – is often far below the optimal value actually needed.AIDE is an exclusive formulation of Organic Germanium in distilled water that ensures a rapidand effective absorption.Now even more effective with Ganoderma Lucidum. Packaging: 20 sticks of 10 ml. Contact us for more information. Your message will be sent directly to Promo Pharma Spa and will be answered at their discretion.